The way your yard looks is important. You want to have the most beautiful looking yard on the block. The problem: It takes a lot of time to maintain it. While you don’t mind putting in some time every weekend, the truth is, you don’t seem to have enough of it. In the summer especially, when the beach calls, you don’t want to spend a day working in the yard. 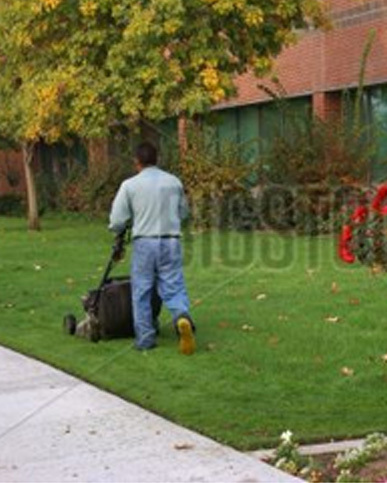 Hiring a lawn care service can save you time and money all year long. Most people would like to have a nice looking lawn, but the reality is that very few have the time to make it happen. 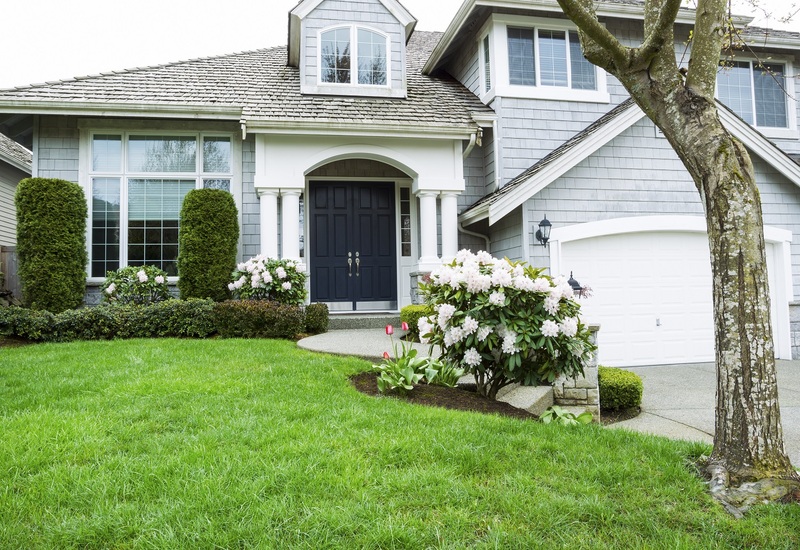 Instead of spending hours on the Internet searching for tips that may or may not be effective, you should consider hiring a professional lawn care service. Here are several reasons you may want to look for a professional to take over your lawn maintenance so you can spend your weekends doing fun activities. Whether you love entertaining guests or you simply want a sanctuary to escape from your day-to-day stresses, poolscaping can take your backyard to the next level. There are a multitude of options when it comes to the design of your pool and the surrounding landscape. These options range from artistic and adventurous to practical and minimalist. 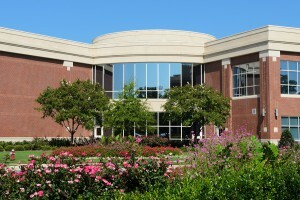 Making the exterior of your business more attractive can benefit your company in more ways than you might think. 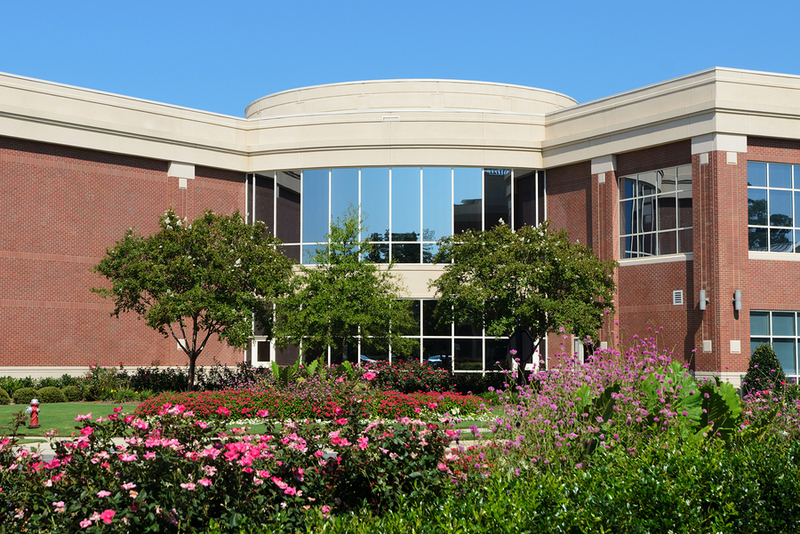 Aside from your business obviously looking better, commercial landscaping can help your company grow by drawing in customers and keeping your employees happy. In some cases, if you are looking to change up the outside appearance of your home or even the interior, you may consider the look of stone or brick. However, in a lot of cases, the structure or wall can’t hold up either of those materials. This is where stone and brick veneer come in. They are lighter slices ready to be installed. If you’re stuck between the two though, here are three reasons why stone veneer is superior to brick. Are you looking for a new project that will increase the value of your home, enhance its appearance, and make for an overall cozier feel? Consider working on your home’s exteriors. 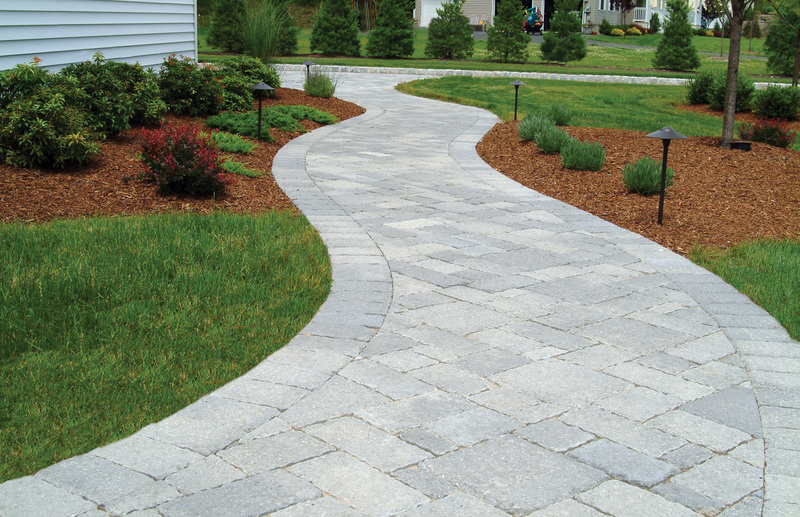 A home’s outdoor spaces are very important for curb appeal, which in turn greatly affects a home’s commercial value. 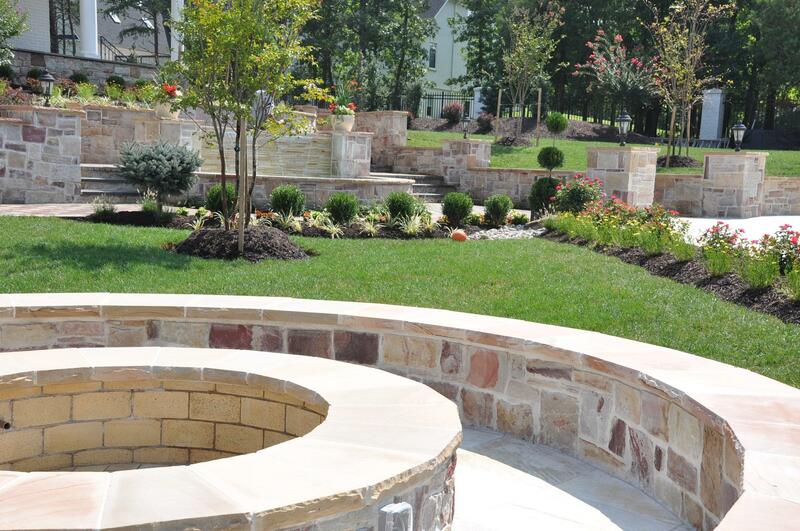 There’s no greater material for outdoor work than stone. If you’re expecting visitors of any kind, the first thing that they are going to notice is your fence. This means that if you’re going to install one, then you’d better have one that either stands out or looks great on your property. In addition and more importantly, fence installation has to be practical. 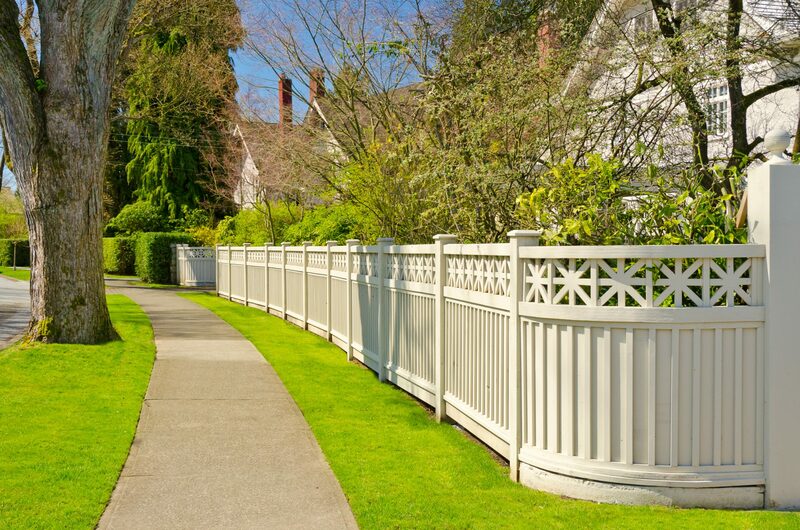 Fences come in a variety of types from wood, chain-link, aluminum and vinyl. With all of the options, it may be hard to decide. However, what shouldn’t be as hard to decide is whether or not you need a fence. 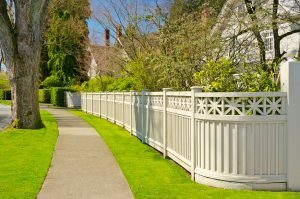 Here are four reasons for installing a fence. When it is time to tackle your next hardscape project, there are a few things that you have to consider. 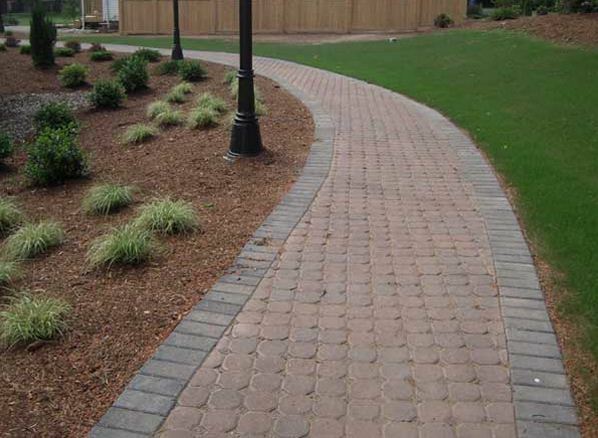 Your main concern is probably trying to find the best landscaping material for your application that will last for years to come. Whatever material you will end up using for your purpose, they all should have certain qualities. Do you find yourself wishing you had a zero-scape yard? Unless you live in an area where it rains a lot or you really enjoy taking care of your lawn, you probably have that thought once in a while. Lawn care is one of the duties that many homeowners don’t want to deal with. It requires a lot of effort and your spare time could be spend doing something more pleasurable. Hiring a specialist can help you save valuable time. 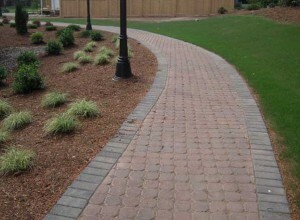 However, there are certain things experts recommend that you can do to maintain your lawn.